If you grew up with PC games in the 90s, you’ll probably remember Descent, the space shooter that introduced players to six-degrees-of-freedom action. 22 years since its release, the creators are back with a successor — well, almost. The team behind the original Descent has launched a Kickstarter campaign to fund development of Overload, an all-new title that combines gameplay elements from the classics with modern graphics and a new story from the writer of the 1999 sequel Freespace 2. There are lots of treats to look forward to, including a 15-level campaign, a full-featured level editor and a soundtrack created by the composers who worked on music for the original game. From the short gameplay footage clip, it certainly looks like it’s shaping up nicely. 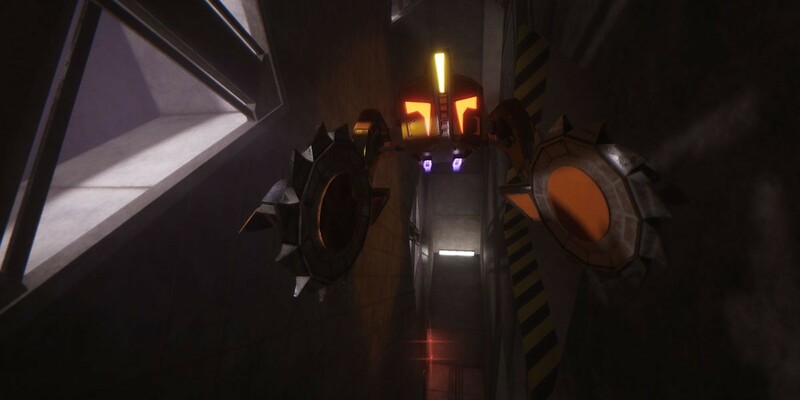 Overload has been in the works since 2014 and the developers are looking to raise $300,000 to bring the title to PC, PS4 and Xbox One by March 2017. A $25 pledge will score you a digital copy, and for $8,000, you’ll be invited to party with the team at launch and collect a custom leather jacket and 3D-printed spaceship from the game. So far, the campaign has raised just under $40,000. You have a month left to add your pledge and relive your childhood space battle adventures.